Book your suite via IsfanbulSuites.com for minumum 3 nights and earn one way free arrival transfer from Istanbul Ataturk International Airport or Sabiha Gokcen International Airport. 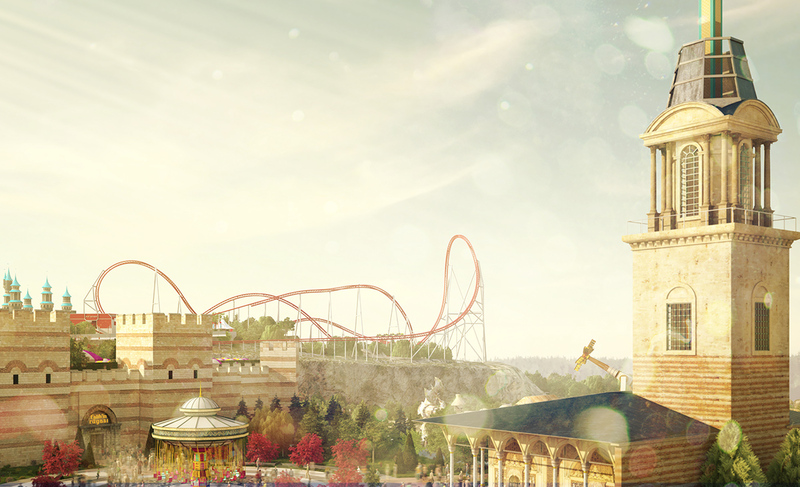 Stay in the heart of the Isfanbul and enjoy 1 fullday unlimited Theme Park admission. Arrival transfer from Istanbul Ataturk International Airport or Sabiha Gokcen International Airport is also included. A minimum stay of 3 consecutive nights is required to enjoy the offer.